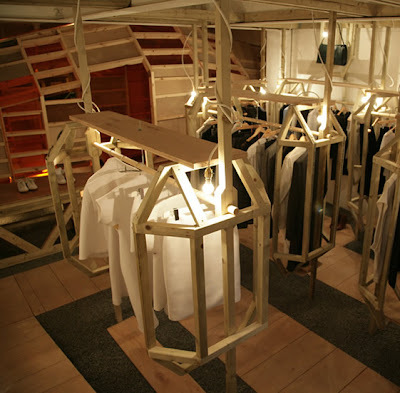 I recently stumbled upon the new retail concept store, LN-CC. 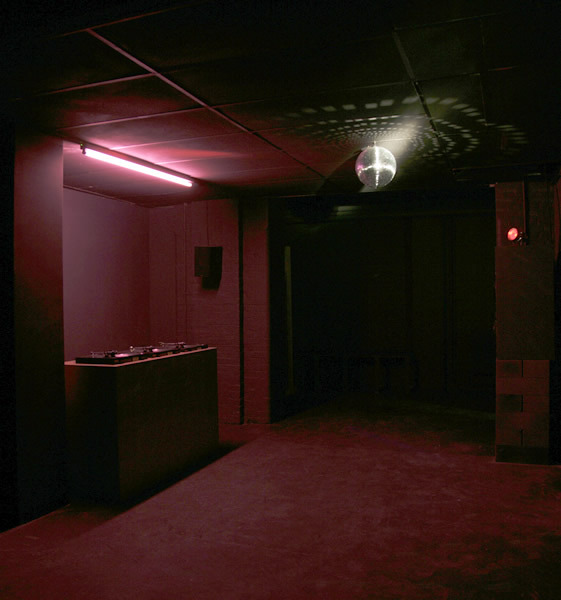 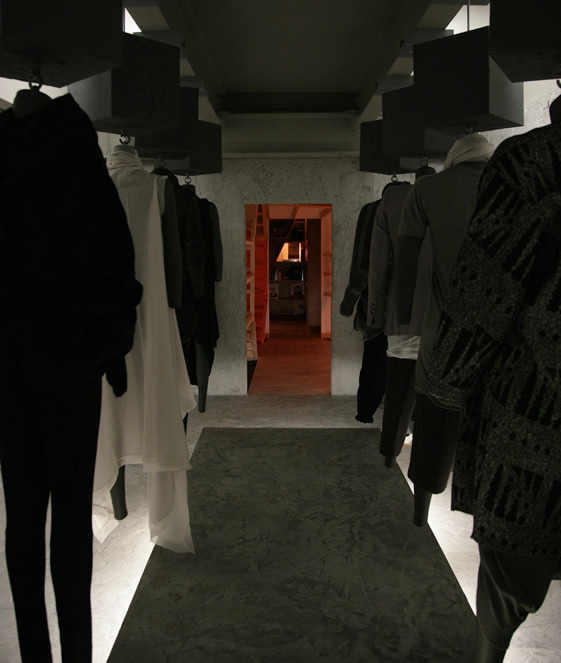 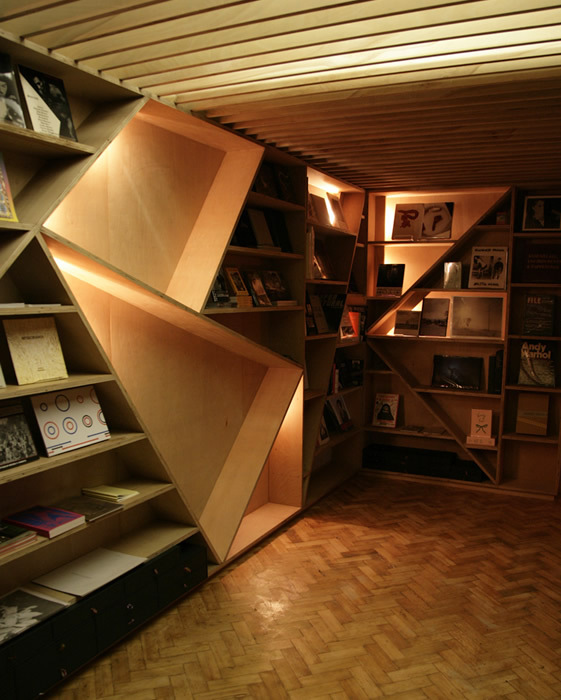 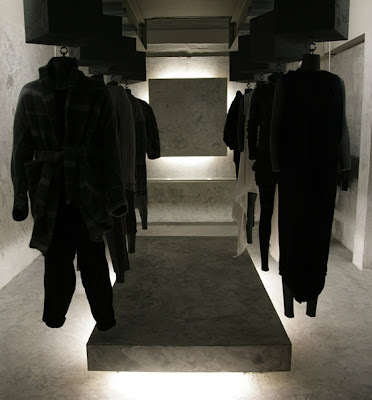 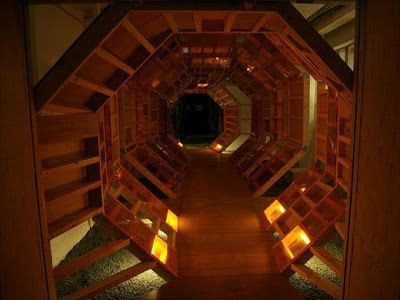 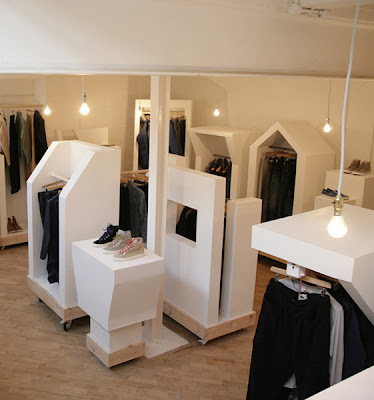 A 5,000sq ft East London retail space with three concept rooms stocked with the latest high end clothing accompanied by a book and record store, club space and photographic studio (all linked via an indoor forest and amazingly constructed raw wood and orange acrylic, skeletal tunnel created by set designer, Gary Card) . I love how founders John Skelton and Daniel Mitchell are pushing the boundaries of retail space. Visit LN-CC for more information.